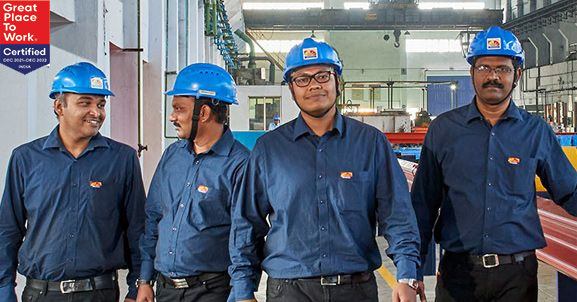 Hindalco Extrusions is a leading brand for a wide spectrum of industries, including architectural, electrical, industrial, transport, defence and consumer durables industries. 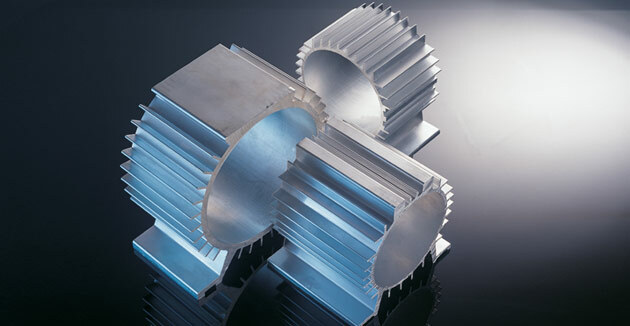 Our extrusions are manufactured from high-quality billets. 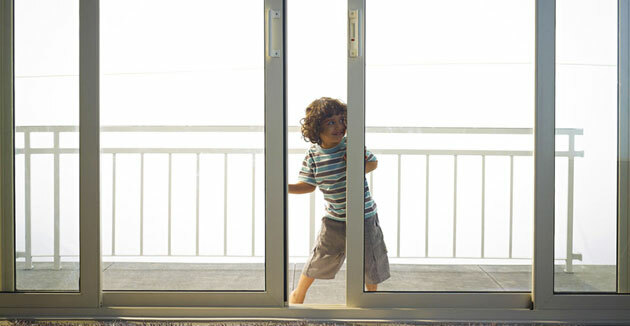 Hindalco's Eternia aluminium windows are a beautiful mix of great design and engineering. Made from Hindalco aluminium extrusions 6063 T6, these windows are durable, noiseless and suitable for all weather conditions. 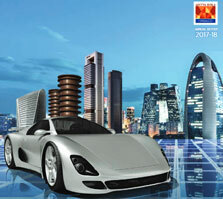 Hindalco's impressive range of solid and hollow profiles for structurals, beadings, windows, etc. makes its extrusions a perfect choice for transport. 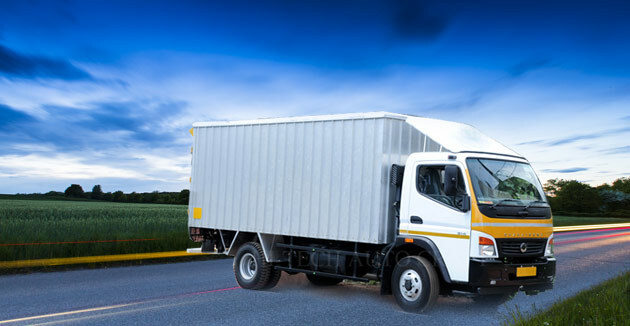 Maxloader™ is an all-aluminium truck body made of extruded profiles from Hindalco. 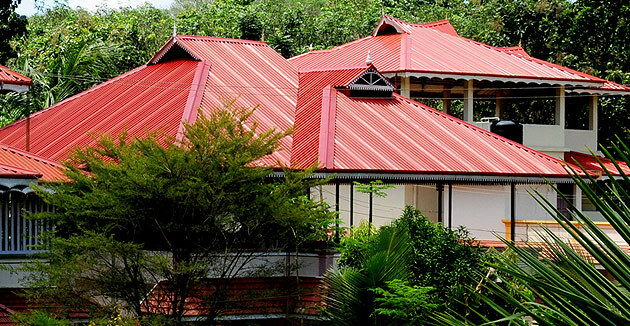 Hindalco's Everlast aluminium roofing and structurals are a hallmark of exceptional quality and reliability. Available in a wide range of colours and profiles like circular corrugated, industrial trough (trapezoidal) and tiled finish. Hindalco's aluminium foil brand, Freshwrapp is considered as one of the leading brands of packaging foils in the country today. 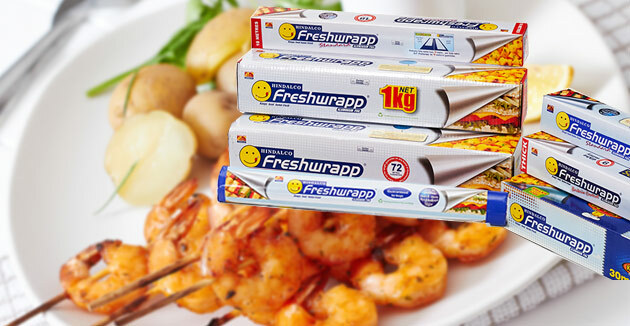 Freshwrapp kitchen foil is available from 10 micron upwards and containers in various shapes. 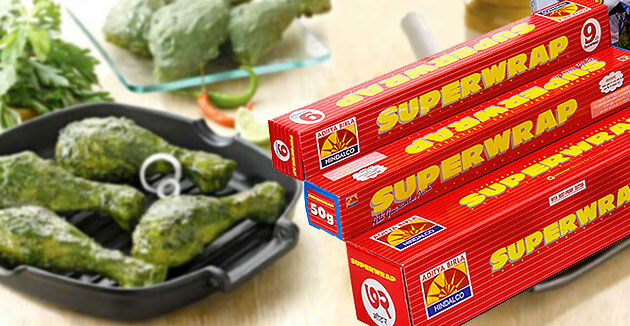 Superwrap Aluminium Foil is available in a range of sizes and quantities and is suited to a variety of applications like covering and wrapping food, keeping food warm, as a grilling tray or as a drip tray. 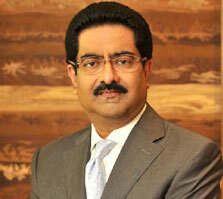 Hindalco's phosphatic fertilisers are marketed under the brand name Birla Balwan. 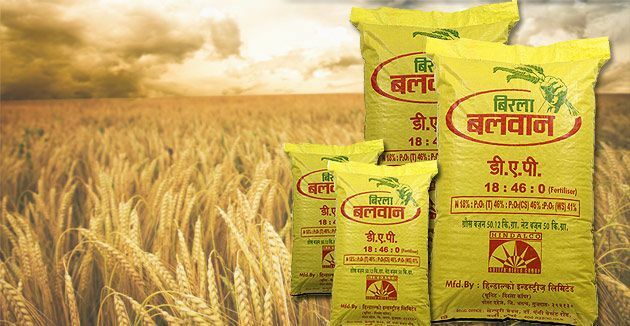 Birla Balwan is very popular among farmers in the states of Gujarat, Maharashtra, Madhya Pradesh, Rajasthan, Punjab and Haryana.